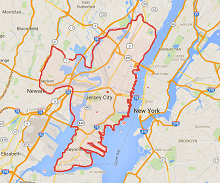 We’re a local, family-owned business dedicated to helping homeowners in Hudson and Bergen County, New Jersey. 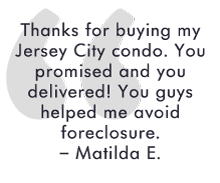 From downtown Rutherford to Bayonne, and from Jersey City to Englewood, we will buy your house or condominium. 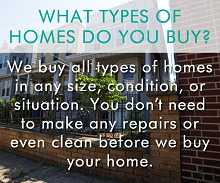 We buy houses ourselves, and we help people sell their homes through a traditional listing process. We’re not a giant corporation, so we can provide you with local expertise and personalized service. We’re more like a “mom and pop shop” — except this time the sons are running the business! 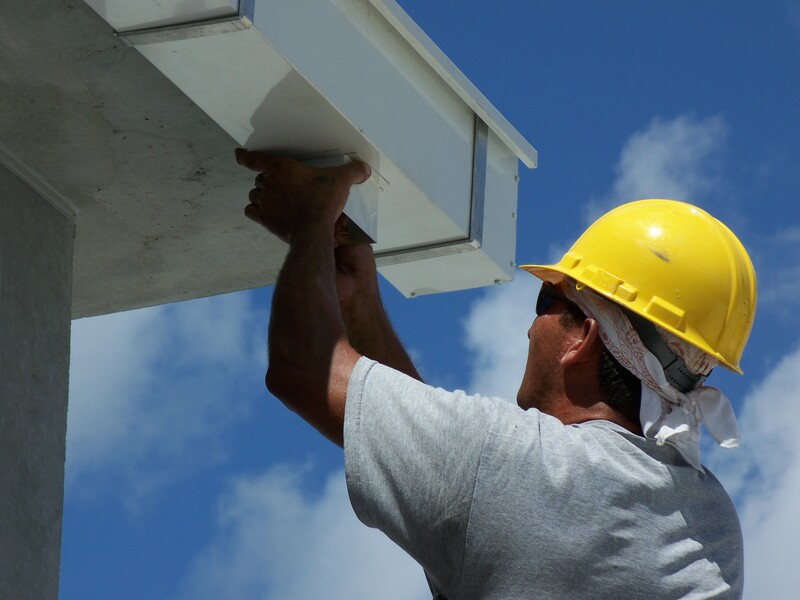 Call or text us today at (201) 472-3554 to see how we can help you.